MTN is the number one network provider in Nigeria with millions of customers. As the number one network provider in Nigeria with millions of customers,there is always a need for it's customers to check their phone number on a regular basis. This post contains information on how you can easily check your MTN phone number by dialing a USSD code. You don't need to have a smartphone or an internet enabled device to be able to check your MTN number,all you have to do is to dial an ussd code straight from your registered MTN line. 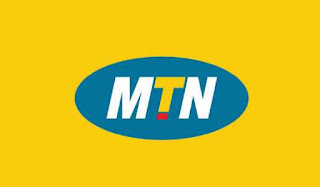 MTN Nigeria is a South Africa multinational mobile telecommunications company that has a presence in many African countries. MTN is headquartered in Johannesburg south Africa. How To Check Your MTN Phone Number? Your number will be displayed to you. Dial *663# from your mobile phone,immediately your phone number will appear on the screen of your mobile phone. Listed above are the ways that you can use to check your MTN phone number.